Welcome to the world of my hairdressing. Do you need a change? Maniewski is the right place. I successfully care about my clients’ hair for more than 20 years. 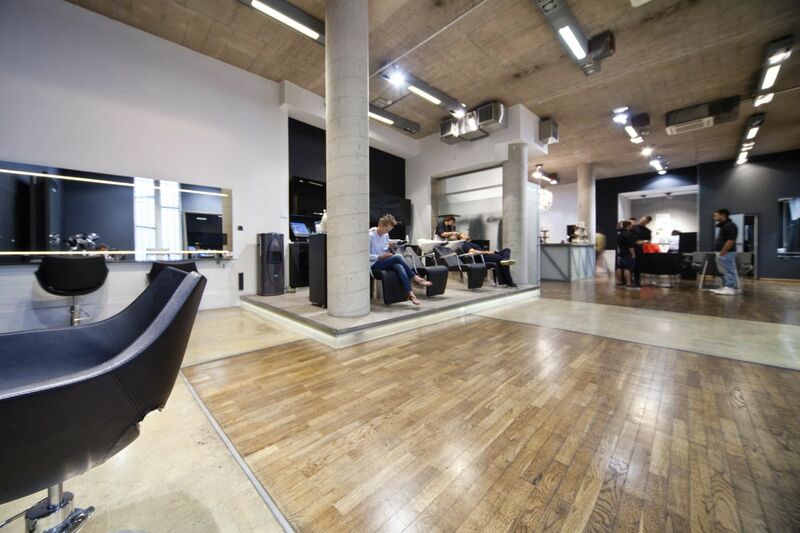 I train personally every stylist – it is a guarantee of the highest quality. ‘Shaping by cutting’ makes your hair look perfect not only right after leaving the salon. You and you alone! Matching the hairstyle not only to your eyes and your carnation but also your lifestyle is crucial to us! Hair dyes we use are delicate and care about the healthy appearance of your hair. Do you want to feel special and unique? Choose the service Metamorphosis Maniewski done by our experts. It is a service that allows in a comprehensive manner to take care not only about the hair, but also your well-being. Metamorphosis team consists of Maciej Maniewski – the founder of the brand, hair instructor, stars’ stylist, and Senior stylists, as well as co-founders of our collections: Anna Sadowska, Natalia Winiarska, Adam Ślipko, Karina Sowa, Amadeusz Foryś and Beata Bąk. Thanks to them you will completely change your image and regain self-confidence. Unconventional solutions in a few hours will transform hair into a real masterpiece. At the same time, it will bring out latent in every woman’s unique personality. Attention to every detail, color matching, cutting selected to the shape of the face and nature of your work, as well as the extraordinary care will restore your hair a healthy, beautiful appearance. HS3 and OLAPLEX reconstruction are not included in the service. 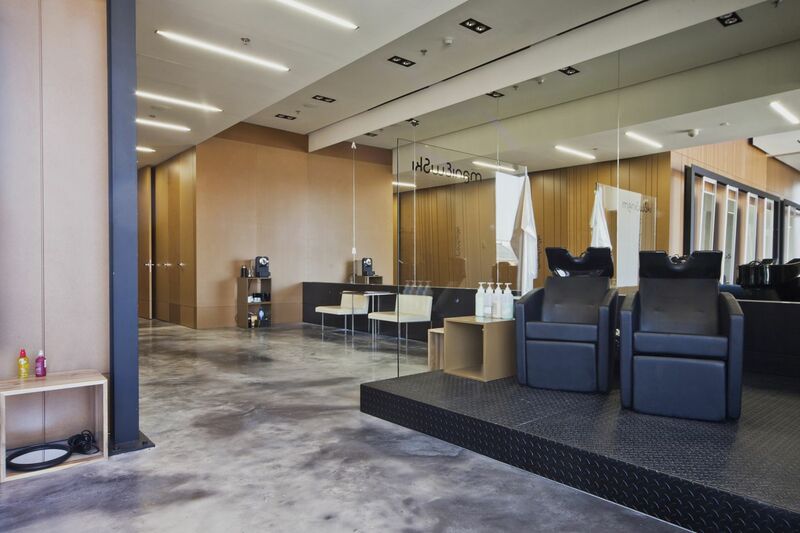 Metamorphosis Maniewski service allows to take care of hair in a comprehensive way without money surprises. For the whole metamorphosis you will pay 990PLN or 1500PLN (M.Maniewski – HS3 and OLAPLEX included). Price established individually on consultation. As maintenance treatment at home use BIOACTIVE HS3 Shampoo and Conditioning for every hair wash and Argan serum as daily treatment. When booking an appointment please make sure that the reception has got your valid telephone number and/or e-mail address in order to be able to confirm your visit. An unconfirmed appointment can be cancelled.